Samsung Galaxy Note series has always been attracted a large number of people and every new note device is announced with a hefty price tag. 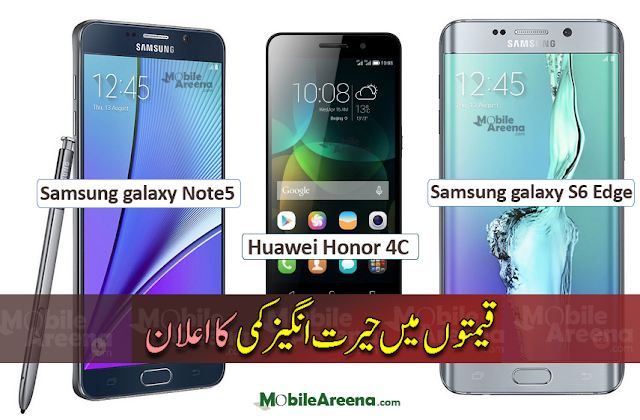 Same was the condition when Galaxy Note5 was officially launched in Pakistan. Its original price was 82,000 PKR. Then it got a price cut worth of 5,000 PKR and the price went to 77,000 PKR. Today it has got second price cut worth of 5,000 PKR. The new price of Samsung Galaxy Note5 is 72,000 PKR and you can buy this device on this rate from any of the retailer round the country. Samsung Galaxy S6 Edge has also went through a price cut and the new price of Galaxy S6 Edge is 64,999 PKR. 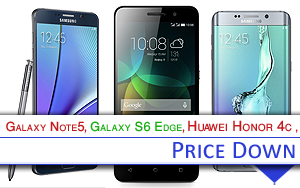 Price decrease rate of the previous note device the Galaxy Note 4 was relatively slow that Galaxy Note5. The Galaxy Note5 was launched in Pakistan back in August. In the duration of mere three months it has got total price cut of 10,000 PKR which is really a handsome amount and one can buy a good Android phone in this money. In our views, Samsung Galaxy Note5 is not performing well in the market therefore the Korean company has second time offered a price cut for it. An annoying issue of Galaxy Note5 is this that there is possibility of wrong insertion of its S-pen into the phone's scabbard. And once you insert its S-pen in wrong way, you would get your S-pen stuck into the scabbard and its ejecting sensor broken. Anyway another good news belonging to Samsung phones is here that Samsung Galaxy S6 Edge has also got a price discount worth of 5,000 PKR and its new price is now only 65,000 PKR. 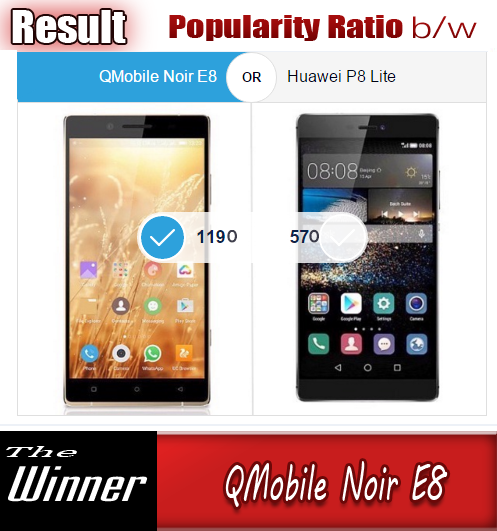 Whereas the most famous model of the chines firm Huawei Honer 4C got a price cut of only 1,500 price and its new price is 18,500 PKR.